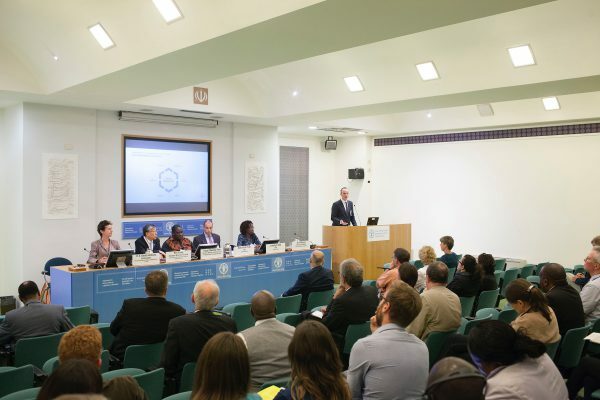 03 June 2016, Rome Italy – FAO Council, 154th Session Side Event – Bridging the gap between the world’s leading seed companies and the smallholder farmer: findings of the Access to Seeds Index 2016. 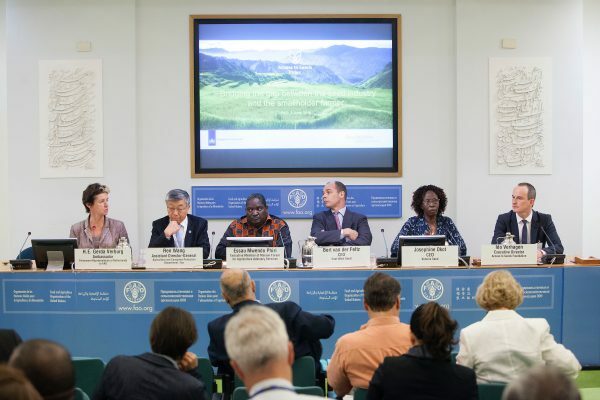 Jointly hosted by the Kingdom of the Netherlands, in collaboration with Access to Seeds, FAO headquarters (Iran Room). Photo credit must be given: ©FAO/Giuseppe Carotenuto. Editorial use only. Copyright ©FAO.